For those of us who are visually driven, Instagram is the perfect way to keep up with friends and family and also escape into beautiful photos with the touch of a screen. Here we feature some of our favorite Instagram accounts that provide gorgeous images of their lives. The images in Casey Carey-Brown's Instagram feed are a true testament to its handle, giving followers a glimpse of life with her partner and their daughter Riley, nicknamed Roozle. 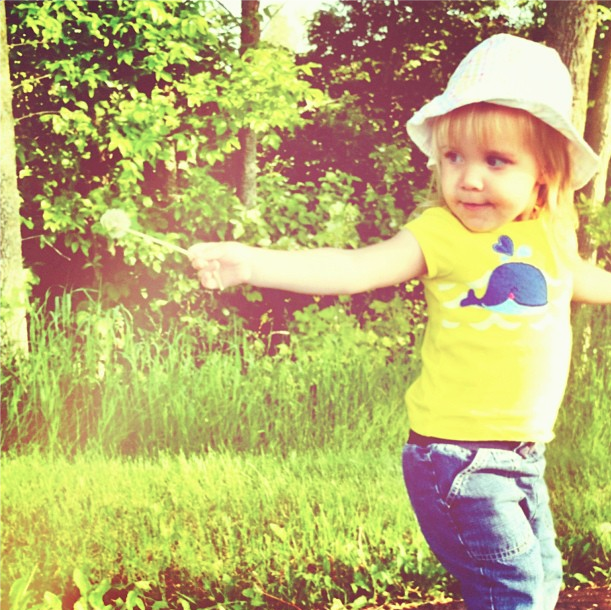 Casey's photos are bold, colorful and perfectly catch 4-year-old Riley's charming personality. 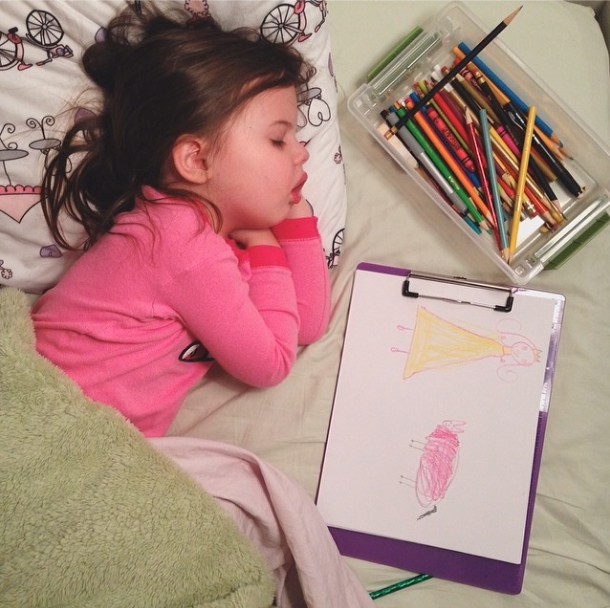 Search #GoodnightRoozle for a catalog of Casey's daily photos of her daughter drawing herself to sleep at night. Casey also blogs daily at Life with Roozle. 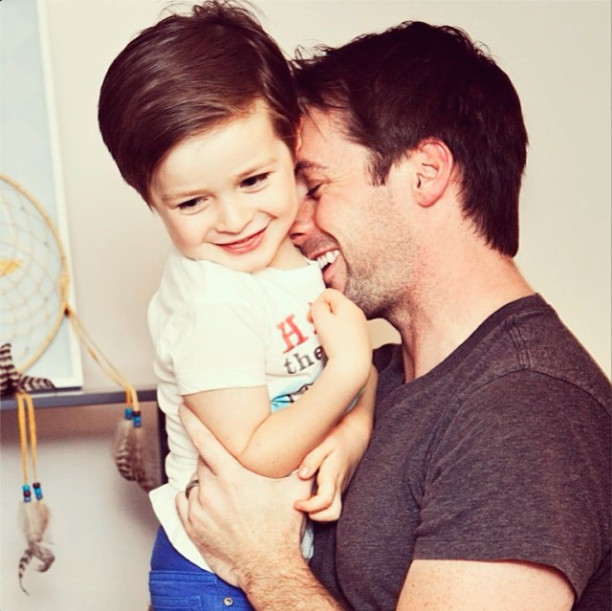 Charlie Capen may be half of the duo behind the hilarious site How to be a Dad, but his personal Instagram feed serves as an introspective journal to his two sons, Finn and Arden. In it Charlie gives his boys his musings on life as a father and words of wisdom and advice for their future selves. Charlie can also be found Instagramming at @howtobeadad. As a professional photojournalist specializing in sports photography, Liz Kreutz has photographed the 2006 Winter Olympics in Torino, the 2008 Summer Olympics in Beijing and documented the comeback and training of cyclist Lance Armstrong in 2009. As a wife and mom, Liz documents the sweet moments of life with her husband, triathlete James Bonney and their two boys in Austin, Texas. On Instagram, those worlds collide, providing viewers with a variety of action shots. 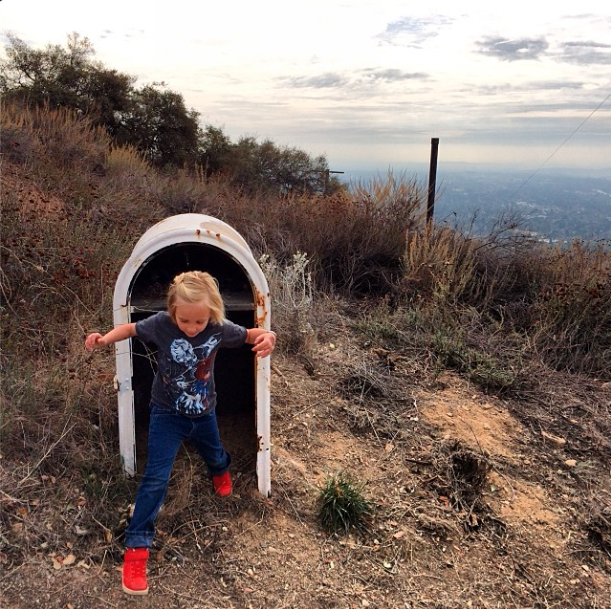 Author and widower Matt Logelin's Instagram profile reads "photos of my kid and our adventures," and from hikes to beach trips to simple days spent at home, those adventures make him look like the coolest dad ever. Matt doesn't just capture moments in his stunning photos. He captures life. Elaine Alguire's passion for life and photography are constant throughout her feed. Her children's personalities are perfectly captured through her unique compositions and by getting on their level for many of her photos. You can also find Elaine at her blog, The Miss-Elaine-ous Life. If you want the perfect mix of style, cute kid pics and just plain old good photography, look no further than @heynataliejean. 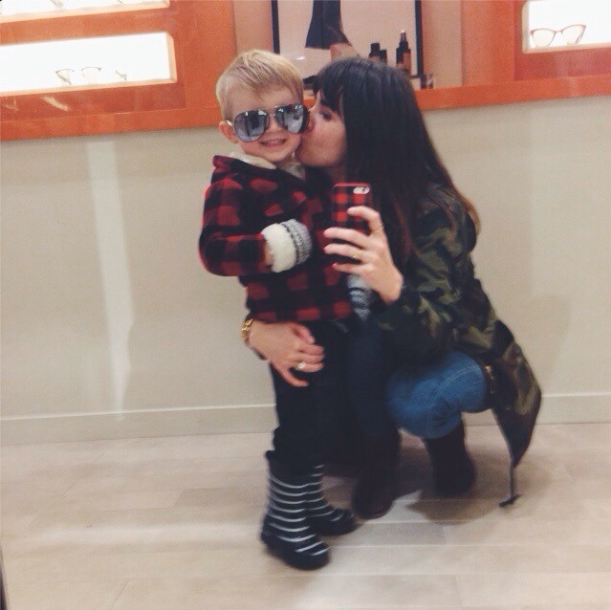 Natalie Holbrook, who also authors the blog Hey Natalie Jean, documents her life and loves with artfully crafted cityscapes, stylish selfies and many, many photos of her sweet and extremely fashion-forward son, Huck. 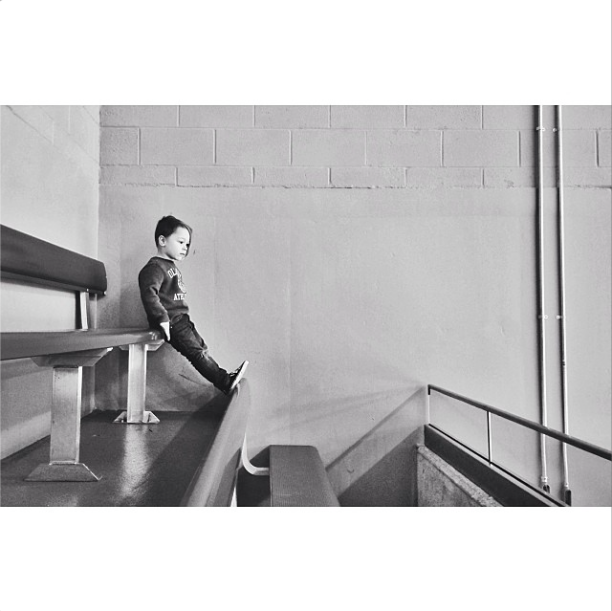 There are a million kid photos on Instagram, but blogger Jamie Grumbles' snapshots of her son Jude stand out among the masses. Whether in a posed smile or a sweet, solitary moment, her well-crafted photos are always a pleasure to look at. Jamie even has an entire post dedicated to taking better photos with your phone. Blogger Heather King's Instagram feed is almost an extension of her blog, The Extraordinary Ordinary, capturing life with her three children and their unique Austin, Texas, surroundings. 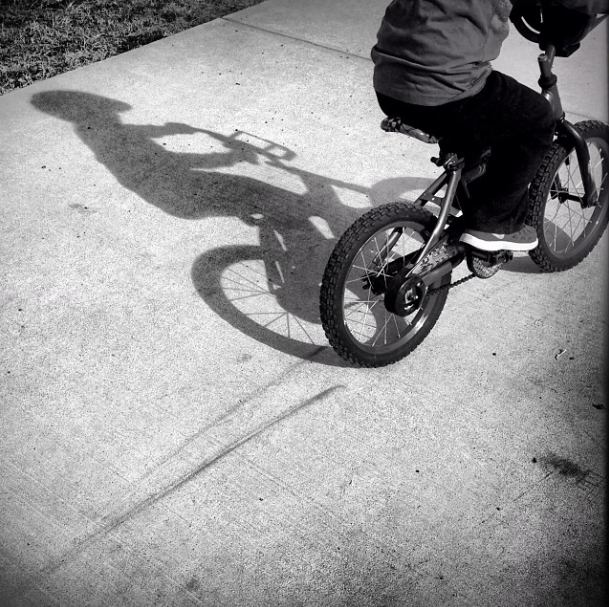 Heather's photos perfectly illustrate the extraordinary moments in ordinary life. 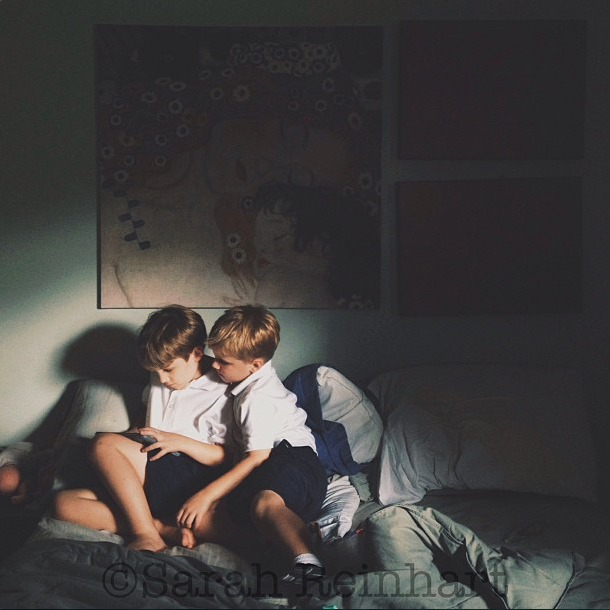 Photographer and mom Sarah Reinhart has an eye for capturing the perfect moment, and with four young children and a fifth on the way, she has plenty of moments to capture. Her softly lit photos seem to make even the most chaotic moments seem serene. 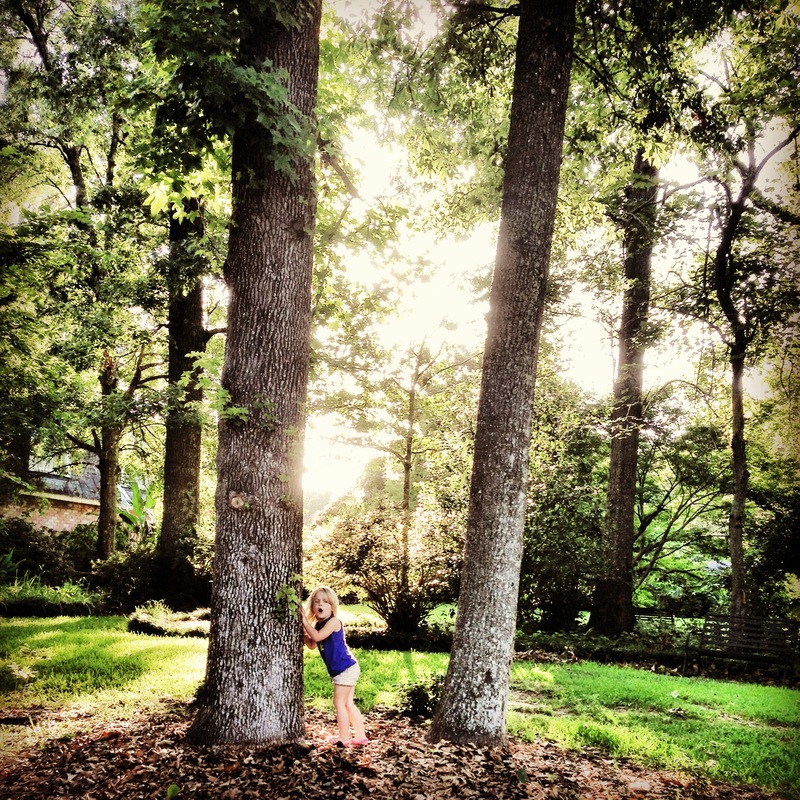 She also offers up a weekly Photo Tip Friday on her blog, Little White Whale.